Take the pain out of database management while optimizing performance. 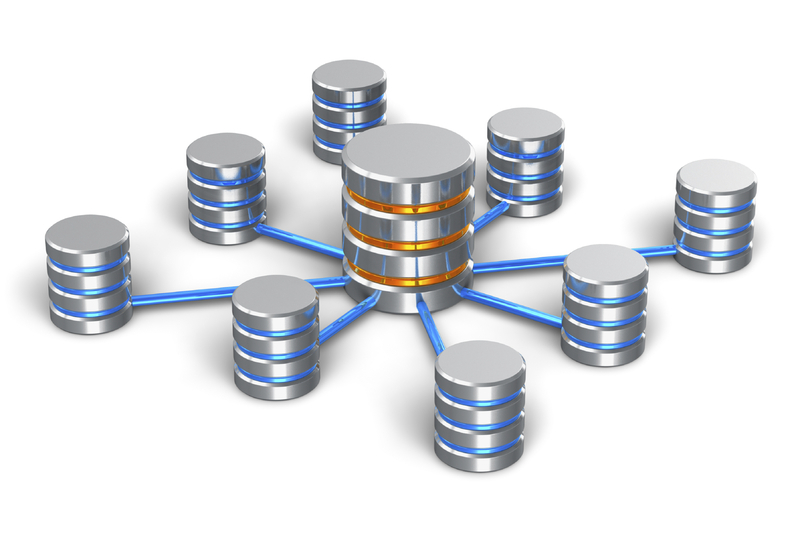 Our DBAs provide the deep expertise you need for MySQL, Oracle and MS SQL Server environments. Whether you’re running on dedicated hardware or on Cloud Servers, we’re here when you need an additional layer of assistance with architecture design, administration, monitoring or troubleshooting. At merkiTech solutions we analyze your business requirements and existing workflows and suggest innovative ways to automate and improve your business processes. And as a result we can design and implement database solutions that ensures that your applications will provide high levels of data integrity and security while our open approach facilitates efficient and reliable integration with any existing enterprise applications. 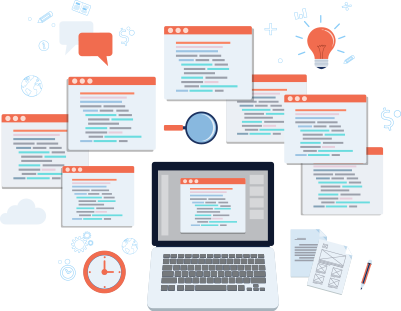 All of this delivered using a development methodology, that provides our customers with clarity and predictability at all stages of the project and using a structured approach to usability and user-interface design, to make complex applications simple to use. 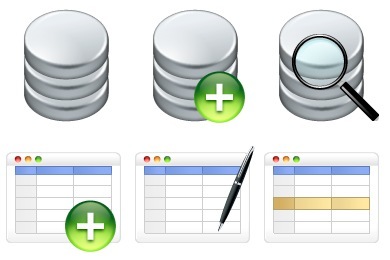 We provide database applications for most major platforms and operating systems using MySQL, ORACLE and Microsoft SQL Server, and we support all Unix-based or Windows platforms usingApache and MS IIS web-servers. MerakiTech aims in delivering complete suite of data warehousing services enveloping data analysis, developing, integrating, implementing, maintaining and upgrading with advanced methodologies. We provide you with customized data warehousing solutions that keeps you updated in this ever changing world. We will provide you a dedicated team of architects and developers who will focus on designing and developing your solution needs. Our services will help you to integrate data by merging data from various sources and successfully execute implementation process by using proven implementing tools and strategies. The success of your business depends on right decisions on right time and this can only happen when decision makers have access to right data. The amount of data coming into your organization each day can create unique challenges to becoming a data driven enterprise. MerakiTech Big Data Professional Services can help meet these challenges. We bring a comprehensive portfolio of services that span from implementation to creating your transformative Big Data strategy. At Merakitech solutions we beleive in satisfying our customers only with quality of work we deliver. We are a full service IT company encompassing all your IT needs. Working with us is fun and result oriented. Our talented team of designers and developers will sit with you to understand your needs. We deliver what you need and when you need, at an affordable price and without compromising quality.